RedRock Custom Carpets prides itself on 35 years of producing premium wool carpets for Aviation, Residential and Commercial interiors. We achieve and deliver the highest quality by using exceptional materials and applying superior craftsmanship in our process. 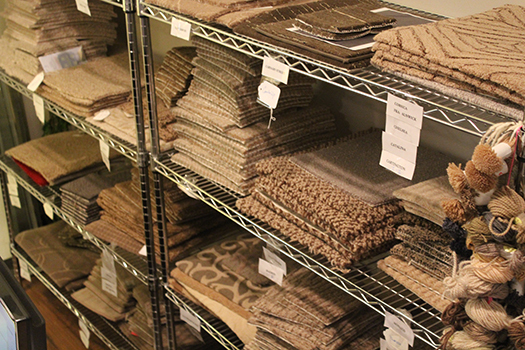 Since 1980, RedRock Custom Carpets has been designing and manufacturing wool carpeting for the private aviation and luxury yacht markets. Aviation/Yacht is our core foundation and continues to be an integral part of our business and process. Recent developments of expansions in facilities and management have brought new products, technologies and capabilities to RedRock. These exciting additions have brought growth into luxury residential, commercial and hospitality market segments; allowing RedRock to build and broaden our offerings. Providing excellent service to our customers has always been important to us. Our knowledgeable customer support team is located at the manufacturing site providing our customer with unsurpassed service. We can help you with everything from design, availability, scheduling and delivery. You get the information you need straight from the source. We recognize that to be successful we must win the confidence of each customer, one at a time. 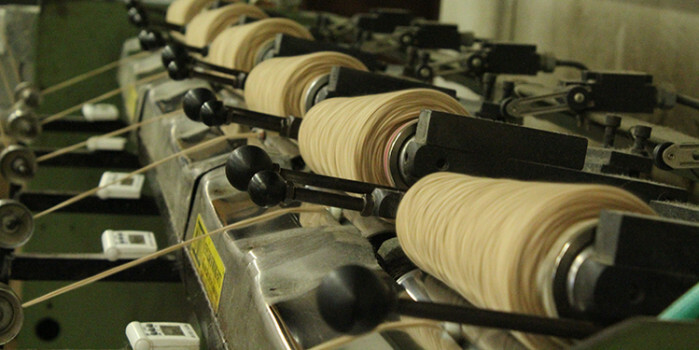 Premium New Zealand Wool is at the core of our products. Simply put, we use the best to make the best. We don’t compromise. We don’t just fill an order. We pride ourselves on our extensive and focused knowledge. 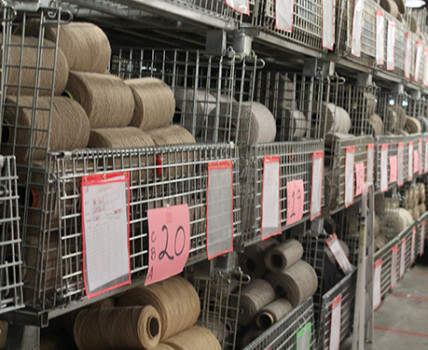 The experience and knowledge of key staff in management, manufacturing and quality assurance is directly responsible for RedRocks’ reputation as a custom carpet provider. We work closely with customers and designers to meet and exceed expectations. 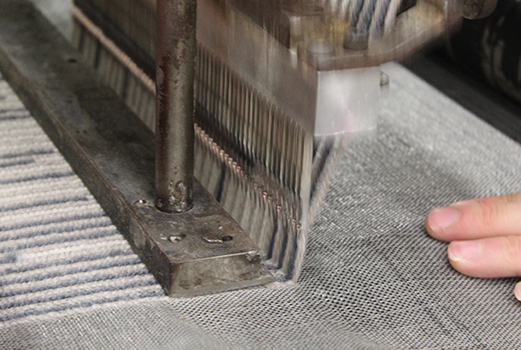 As carpet engineers, we bring precision, passion and creativity to our work. We love to discover…we apply what we know to address what we don’t. We test the boundaries and push our thinking to consistently deliver products that will excite and inspire you. That’s the value we add.